Unique” in socket” mounting system. Ncore V1 is supporting the LGA1151 socket and it is designed for delidded CPUs only. It protects it the same way that IHS after installing standard option waterblock. If you are not convinced with unique “no frame” solution of the V1, then this is another option. 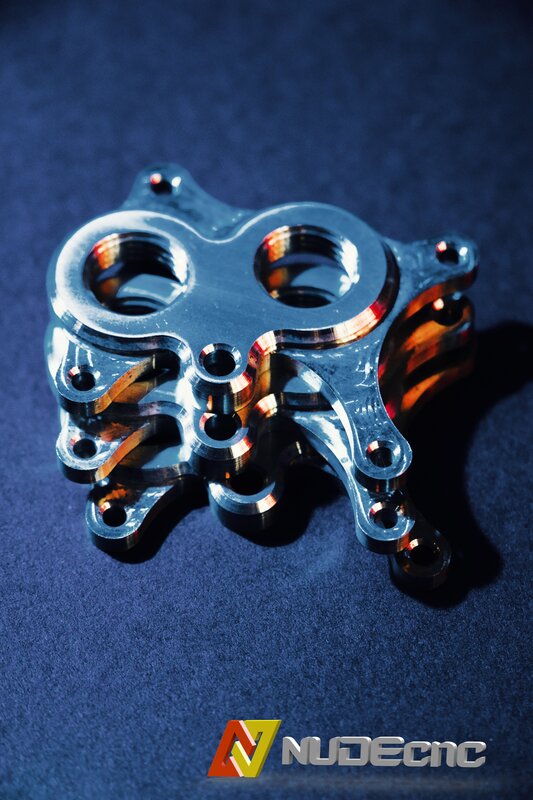 All waterblocks on the market are using 4 screws standard installation bracket, however, to eliminate uneven stresses on the CPU core many company use springs. For direct on die Ncore’s installation it was not enough, its special floating fixture uses hinge concept to eliminate stresses. 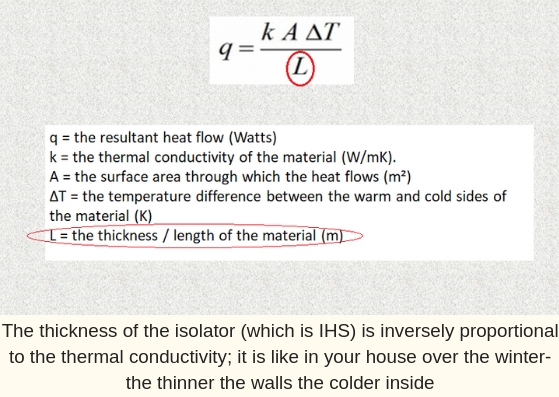 All modern CPUs are trapped behind wall of metal (IHS), what is probably the biggest flaw in their design. 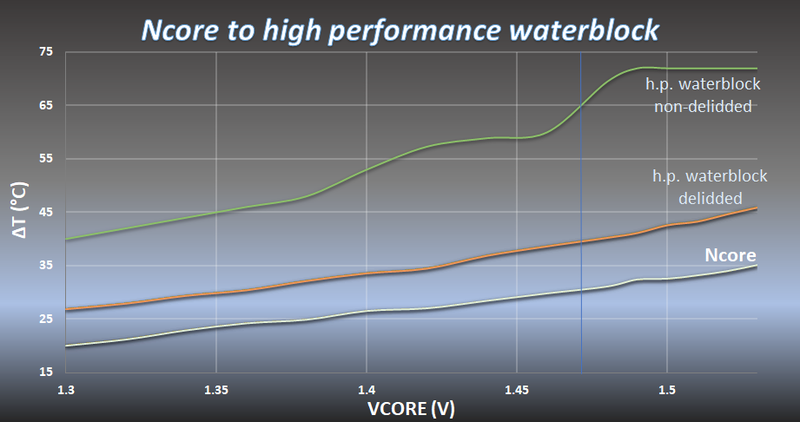 By integrating the IHS with the Ncore’s, water is enabled to flow 20x closer to the CPU, when compared to other systems available on the market. It is all about delidding- it is worth it! The cooling surface of the Ncore is designed to cool the CPU die specifically, not the IHS like the competition. This forced us to come up with completely redesigned cooling chamber. To prevent leaking, improve durability, strength and overall structural integrity of the Ncore it has a brass top, and a metal ¼ inlet- outlet connectors. I believe that best design must be unique and innovative, that’s why I decided to try make delidding convenient for you, so the delidder is incorporated into the design of the Ncore V2 frame. All modern CPUs are trapped behind a wall of metal (IHS), what is probably the biggest flaw in their design. By integrating the IHS with the Ncore’s, water is enabled to flow 20x closer to the CPU, when compared to other systems available on the market. It provides same protection of the CPU die as the IHS after installing standard option waterblock. Designed for delidded CPU! It is all about delidding- it is worth it! I designed the cooling surface of the Ncore to cool the CPU die specifically, not the IHS like the competition. This forced me to come up with a completely redesigned cooling chamber. Each custom water-cooling system is unique, after all it is custom. 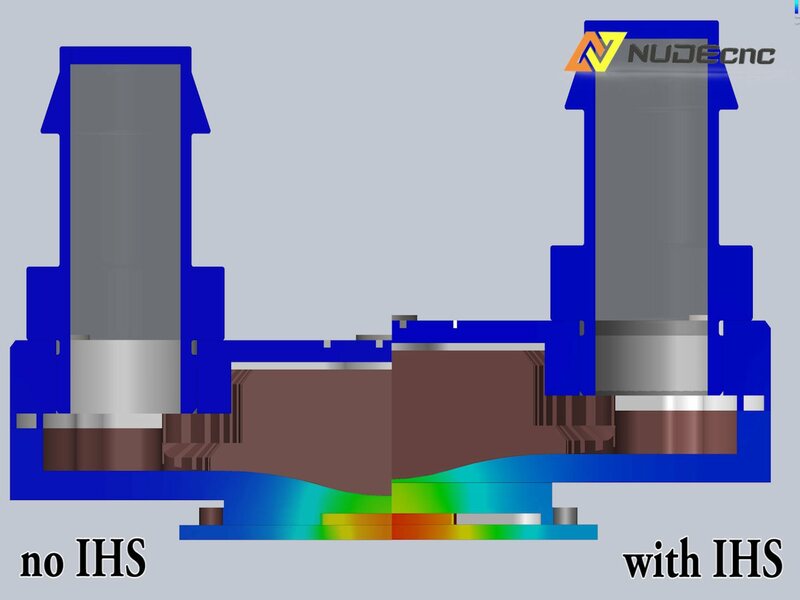 As miniaturization is the key to modern engineering, I have designed the Ncore, to not only perform great powered by high flow systems D5 pump, but to be adjusted and used in a low flow pressure system. For the first time you will be able to adapt waterblock to your system set up. As ΔT is lower, you can run much hotter coolant. Increasing the coolants temperature in the same environment improves greatly the radiators performance. This allows it to run the same system with lower fan RPM. To prevent leaking, improve durability, strength, overall structural integrity and appearance of the Ncore, it has a brass top, and a metal ¼ inlet- outlet connectors. The biggest risk in PC water-cooling is leakage. 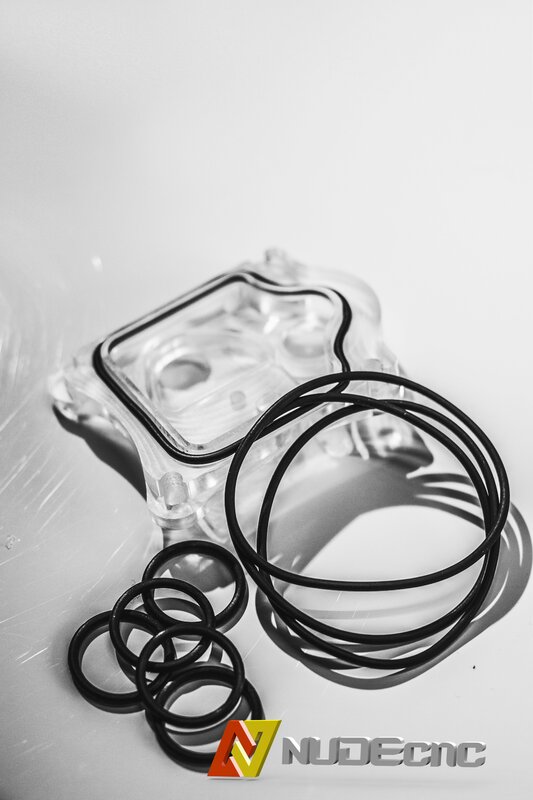 I decided to use one of the best rubber compound (Viton- FKM Rubber ) available in XXI century, developed by DuPont Performance Elastomers, taken from an Aerospace, F1 an Oil industry- a Viton® or FKM rubber. The installation process of the Ncore V1 is one of my biggest achievements and I am very proud of it. Ncore V1 uses the LGA socket as its installation bracket. There is no need for any extra frames or screws. As ΔT ( ΔT= CPU temp - coolant temp) in a delidded CPU is much lower, Ncore V1 can run with smaller (cheaper) pump and up to 3x (vs non delidded) smaller radiator. This is a great solution for small (ITX) builds and significantly cheaper. Using Computational Fluid Dynamics (CFD) I was able to achieve a great performance of the Ncore with minimal waterflow resistance (which can be adjusted anyway).